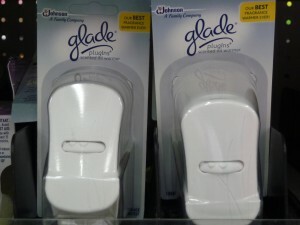 Head over to Coupons.com to print $1.25/1 any Glade PlugIns Scented Oil Warmer! Walmart sells them for $1.38 making them only $.13 each after the coupon! Don’t forget the refills! 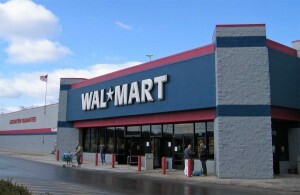 Wal-Mart Best Deals and Coupon Match-Ups! 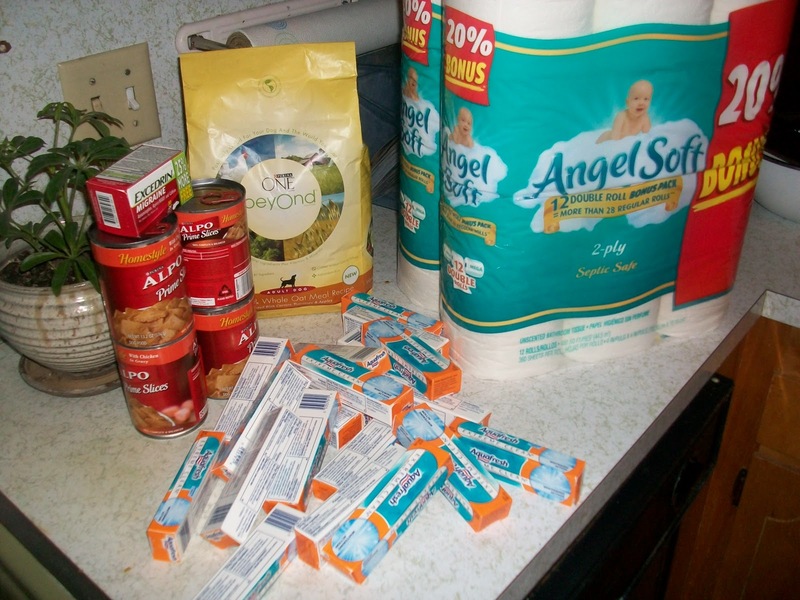 Below are just a few of the things you can find at Walmart for just $4-$5 or less. There are so many items I could have included, but I try to keep it a rather short,targeted list of cheap items. Do understand that prices can & do vary by store, even in the same city. Please feel free to comment with anything I may have missed. O-Cel-O Scrub Sponges $0.98 ea. New to shopping at Walmart? Start here! ★-Means item is currently on Rollback (sale). Grab a few, but wait for a better deal to stock up. Betty Crocker Cookie Mix select varieties 17.5 oz. ★ Red Delicious Apples $.68/lb. Gala, Fuji, Granny, Golden Apples $.97/lb. Use $1/2 Nabisco Crackers 6-16 oz. Use $1/1 Duck brand packing tapeFinal Price: Free! Walmart coupons and deals good for this week 11/16/11 are ready to go and you can use the Walmart coupon match up below to help you save money! Keep in mind, sometimes prices are regional, hopefully your prices will be the same or very close to these. Here is a copy of the Walmart Coupon Policy – You may want to carry it with you just in case. Thanks to Heather and Karen! Wal-Mart Deals and Weekly Coupon Match-ups! Final: $0.50 ea. wyb 4 after Coupon! Final: As low as $2.50 ea. after Coupon! Final: $1.78 ea. after Coupon! Final: $1.25 ea. wyb 2 after Coupon! Final: $2.48 ea. after Coupon! Final: As low as $2.48 ea. after Coupon! Final: As low as $0.12 ea. after Coupon! Final: As low as $1.14 ea. after Coupon! Final: As low as 1 ea. wyb 2 after Coupon! Final: $2.66 ea. after Coupon! Final: $0.98 ea. wyb 2 after Coupon! Final: $0.79 ea. wyb 2 after Coupon! Final: $4.28 ea. after Coupon! Final: As low as $1.38 ea. wyb 10 after Coupon! Final: $5.73 ea. after Coupon! Final: $2.44 ea. after Coupon! Final: $2.18 ea. wyb 2 after Coupon! Final: As low as $2.93 ea. after Coupon! Final: As low as $2.06 ea. wyb 2 after Coupon! Final: $5.27 ea. after Coupon! 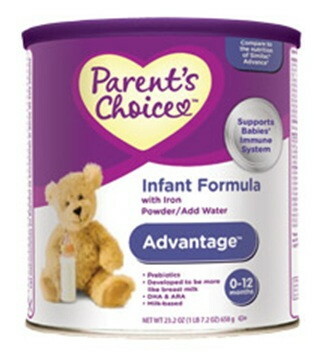 Final: As low as $1.94 ea. wyb 2 after Coupon! Final: As low as FREE + $0.52 Overage wyb 2 after Coupon! Final: As low as $3.97 ea. after Coupon! Final: $0.96 ea. after Coupon! Final: $0.94 ea. wyb 2 after Coupon! Final: $0.92 ea. wyb 2 after Coupon! Final: As low as $1.74 ea. wyb 2 after Coupon! Final: $1.43 ea. wyb 2 after Coupon! Final: $4.97 ea. after Coupon! Final: $1.19 ea. after Coupon! Final: $2.49 ea. after Coupon! Final: FREE wyb Febreeze Candle! The hottest coupon this weekend would probably be the $8 off 2 Covergirl face product coupon found in the 10/2 P&G insert. I couldn’t wait until tomorrow so I went and picked up an Advanced Edition Seattle Times paper and took my coupons to Walmart to see what kind of deals I could find! Depending on how you or the cashier defines “face product” you could have different results. But really, I think most of the items listed above would be considered FACE products. Remember – Proctor & Gamble coupons clearly state “Limit of four (4) like coupons in same shopping trip”. This means you cannot use more than four of these coupons per shopping trip. Per shopping trip – so this doesn’t mean transaction, you’ll need to come back another time. I also spotted a lot of other great deals, you can find my list of current Walmart deals here. Be thinking stocking stuffers! It’s never too early to be setting things aside for the holidays. Also, these are great donations for shelters! 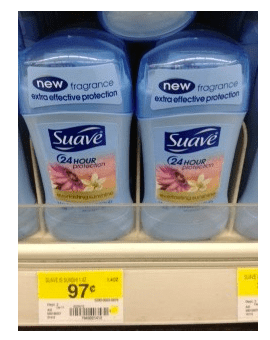 Under $1.00 Deals at Walmart! If you’re like me, you could spend hours in Walmart, just browsing the aisles… spending a little extra time in the travel section, scanning your coupons as you go, reading the fine print on each one to see if the deal you’ve just spotted is too good to be true or not! 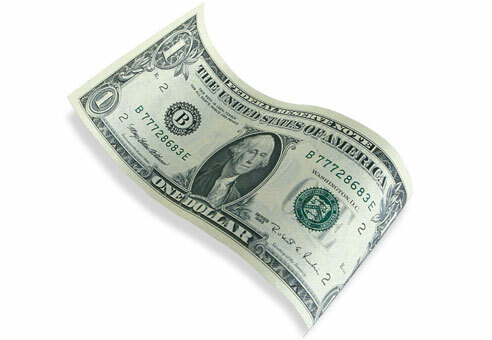 Under $1.00 Deals with Coupons Expiring Soon! Final Price: FREE + $1.03 in Overage!